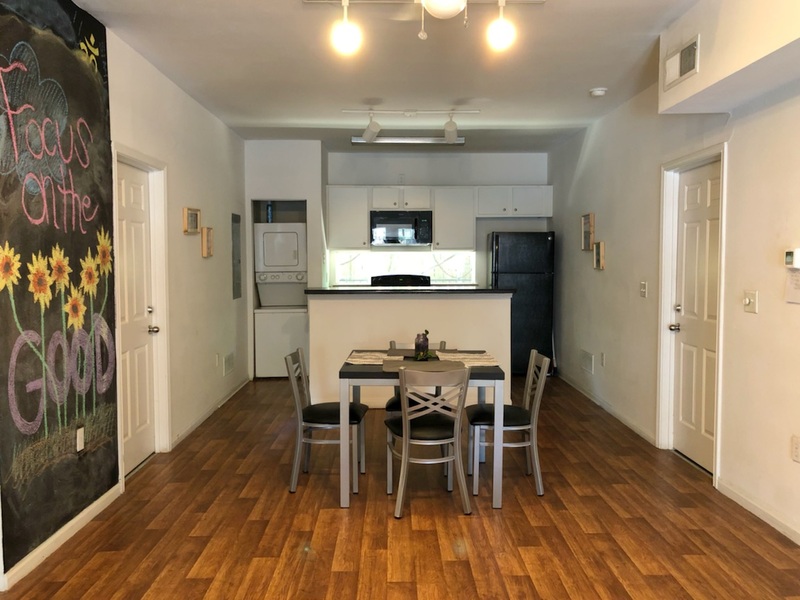 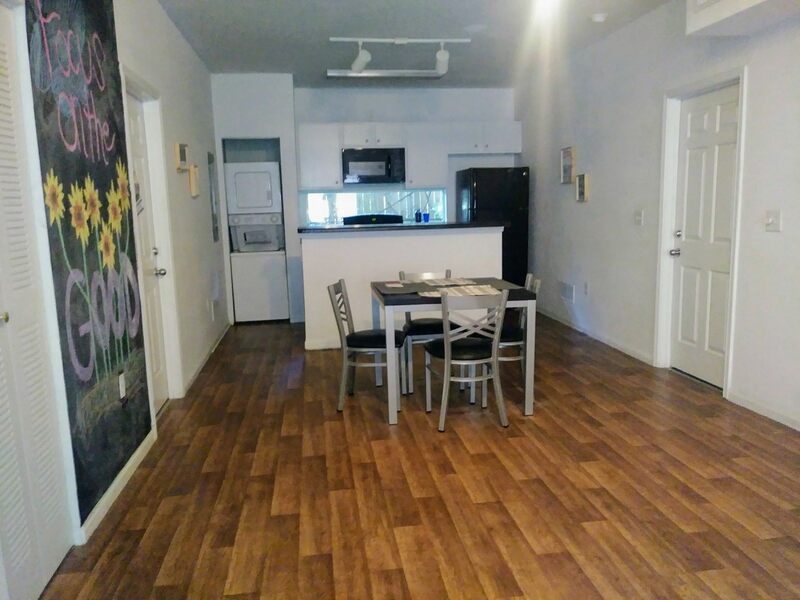 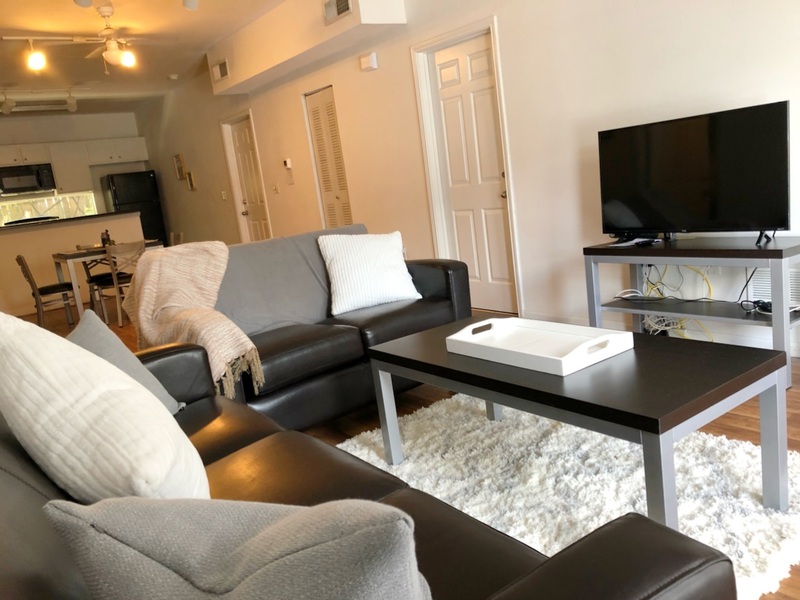 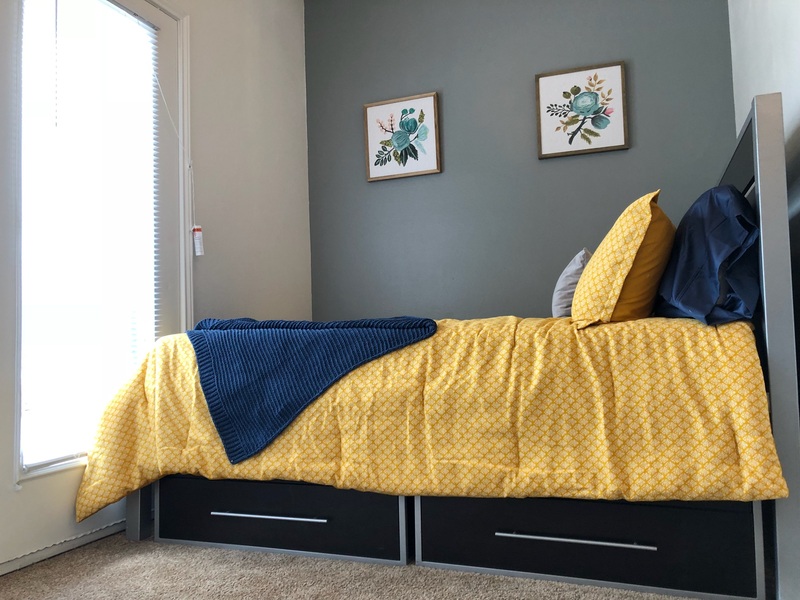 Looking for a great student apartment that isn't in the middle of campus? 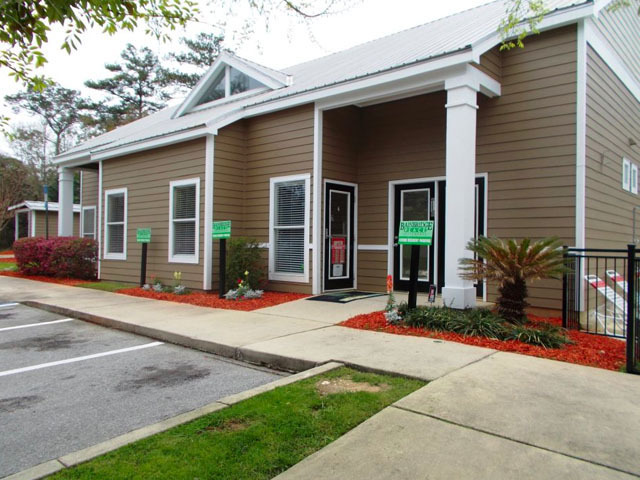 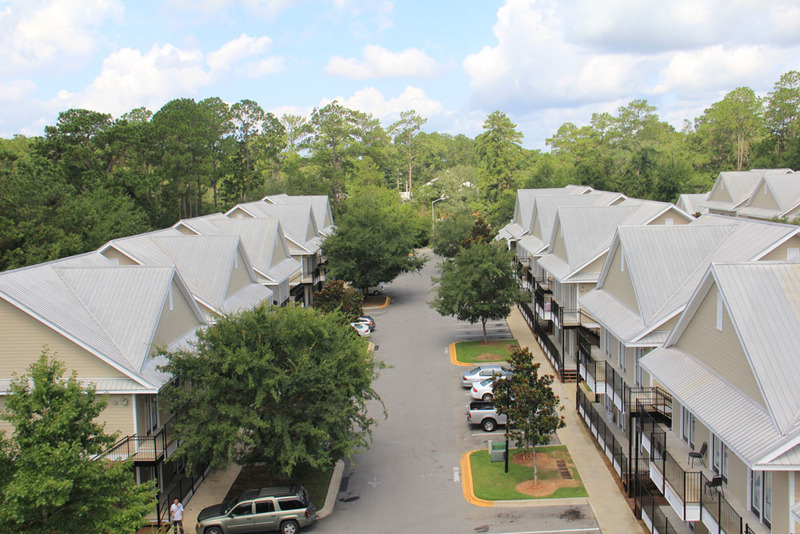 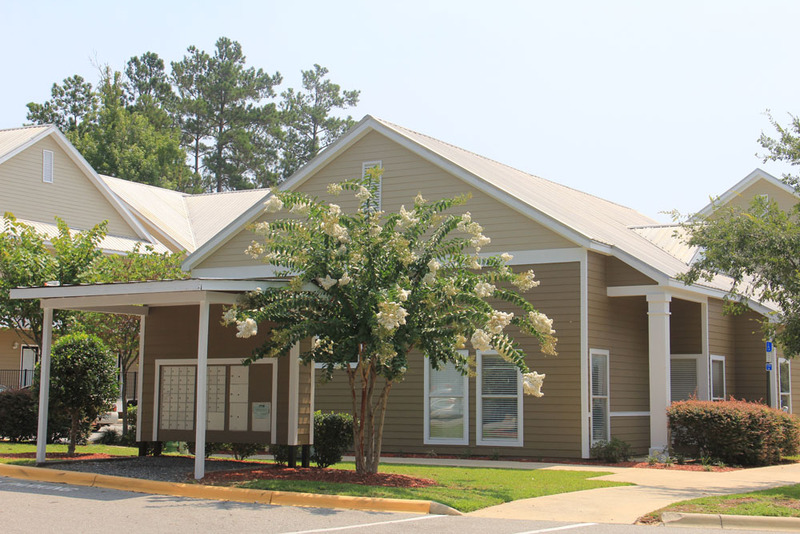 Bainbridge Place Apartments is conveniently located on Old Bainbridge Road, just minutes from FSU, FAMU and TCC. 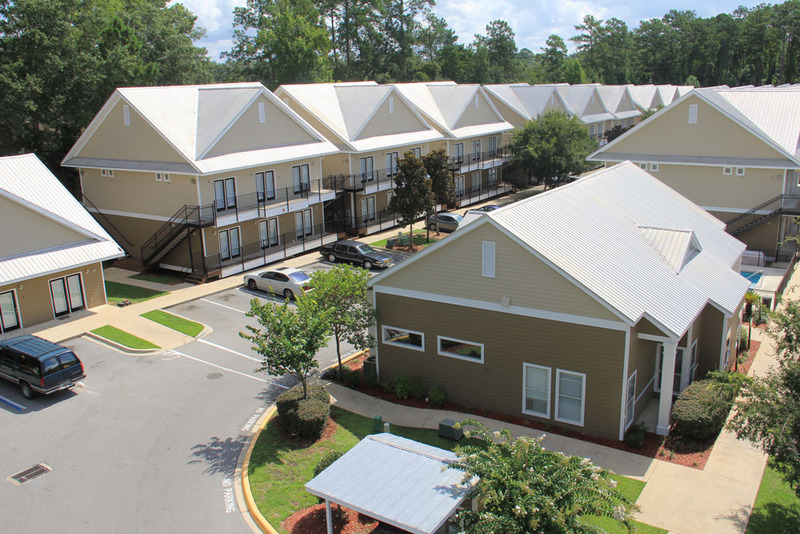 It is a nice, quiet student living community, perfect for anyone wanting some peace and tranquility. 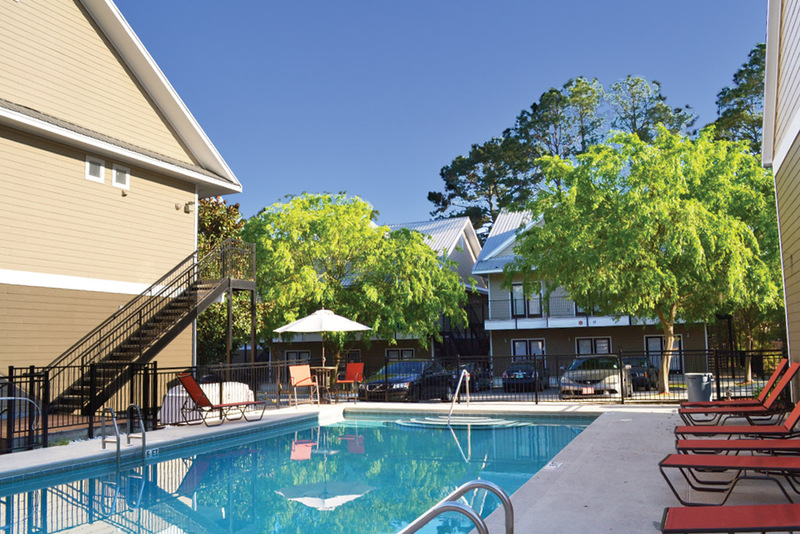 The spacious 4 bedroom/4 bathroom apartments create a very comfortable living space for you and your roommates. 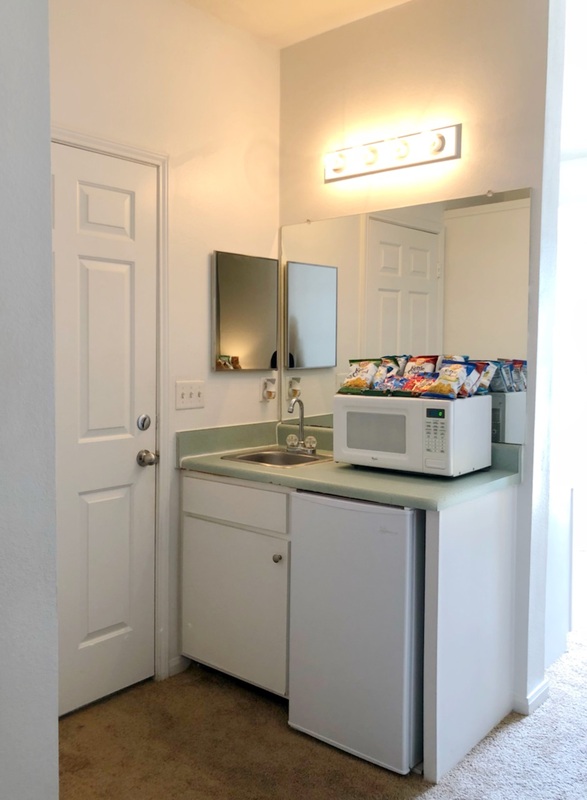 Not sure who to live with? 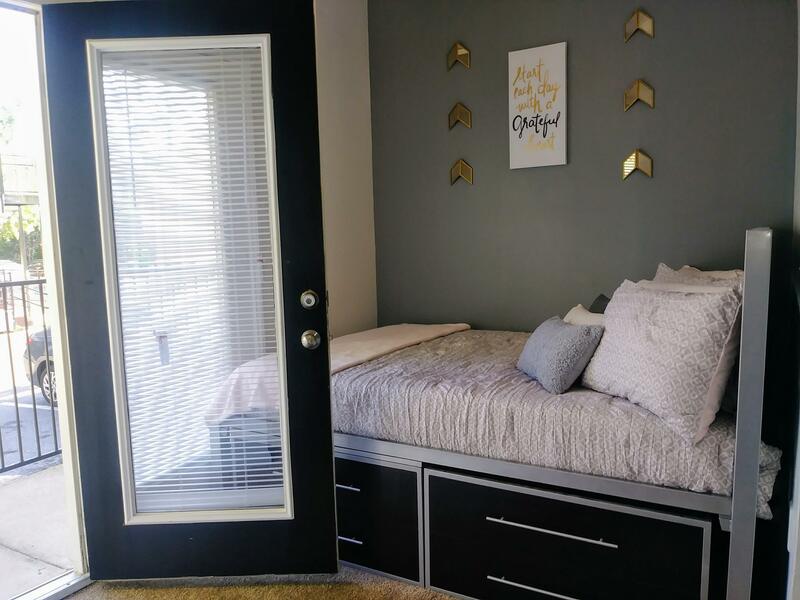 Not to worry, we offer a great roommate matching service for free! 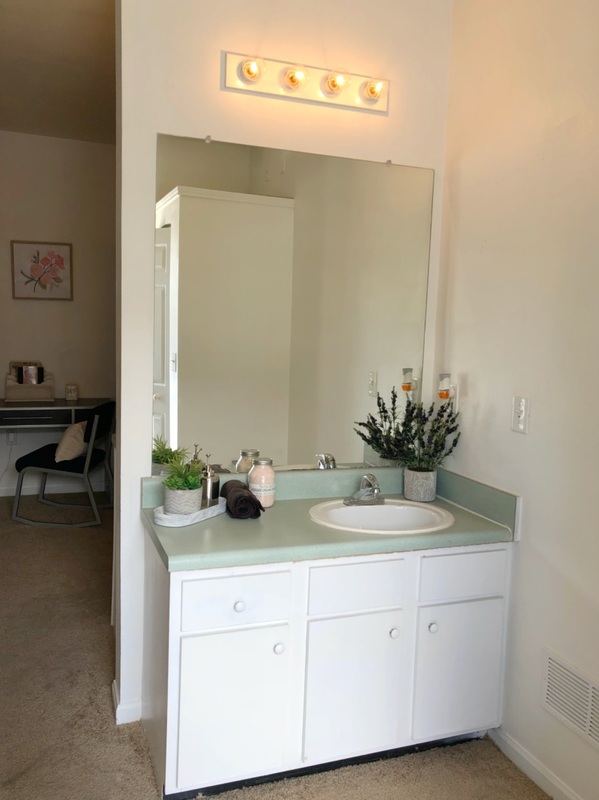 Each bedroom has its own bathroom, mini kitchen, sitting room and private entrance. 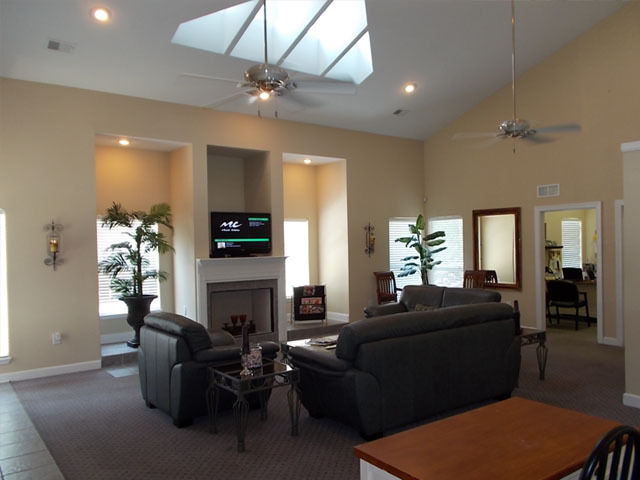 The common living areas include a living room, dining room, full kitchen and washer and dryer. 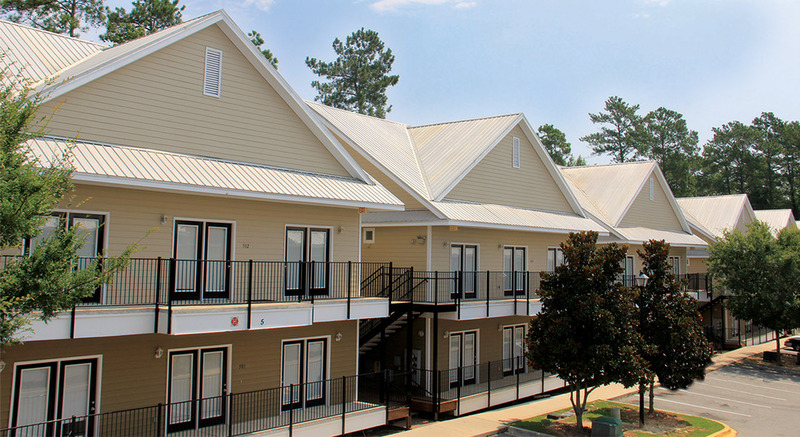 All our student apartments have individual leases, so you aren't responsible for your roommates' rent! 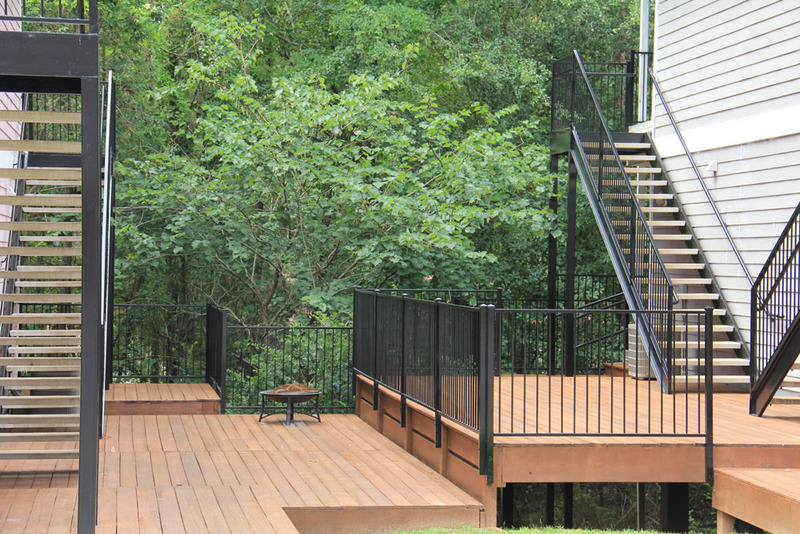 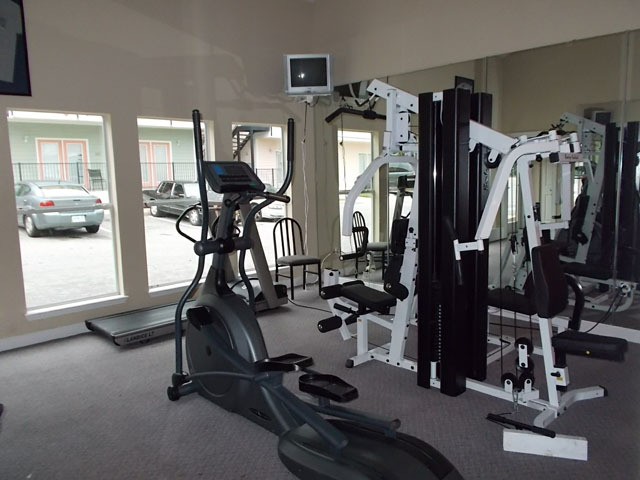 All leases include cable, internet, pest control and 24-hour emergency maintenance. 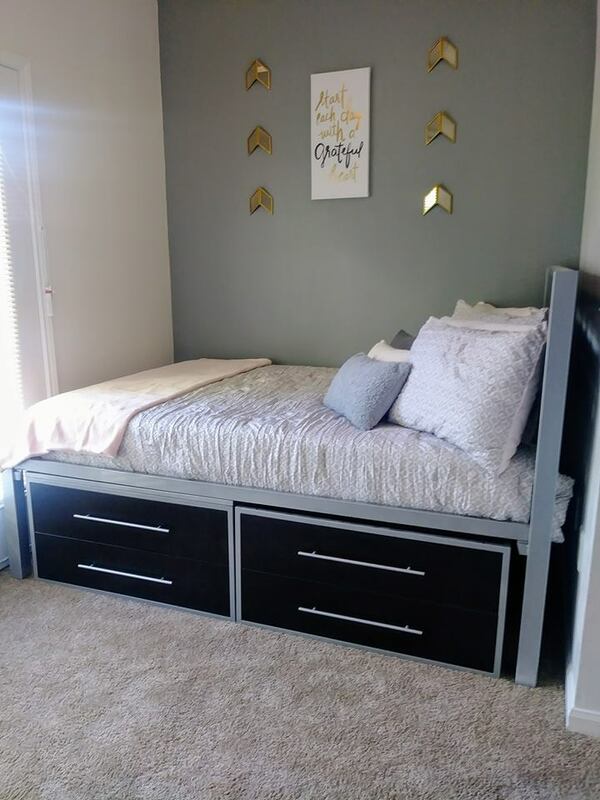 We also offer great furniture packages if desired. 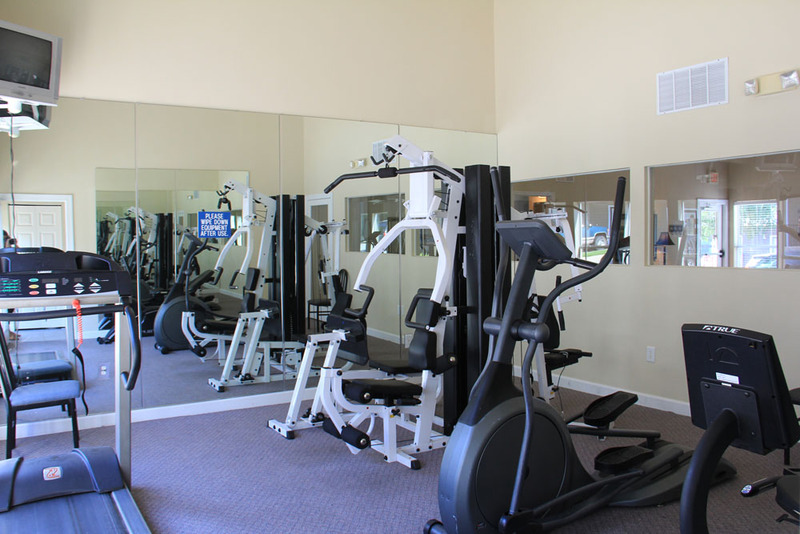 Our student community features a relaxing pool, computer lab and 24-hour fitness center with professional on-site staff who is always available to assist you when needed. 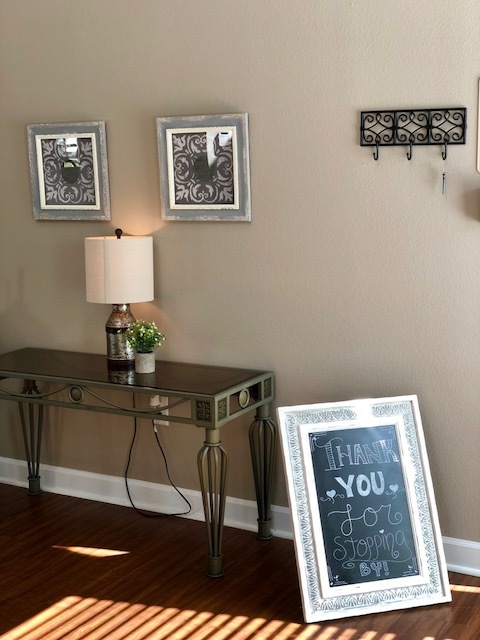 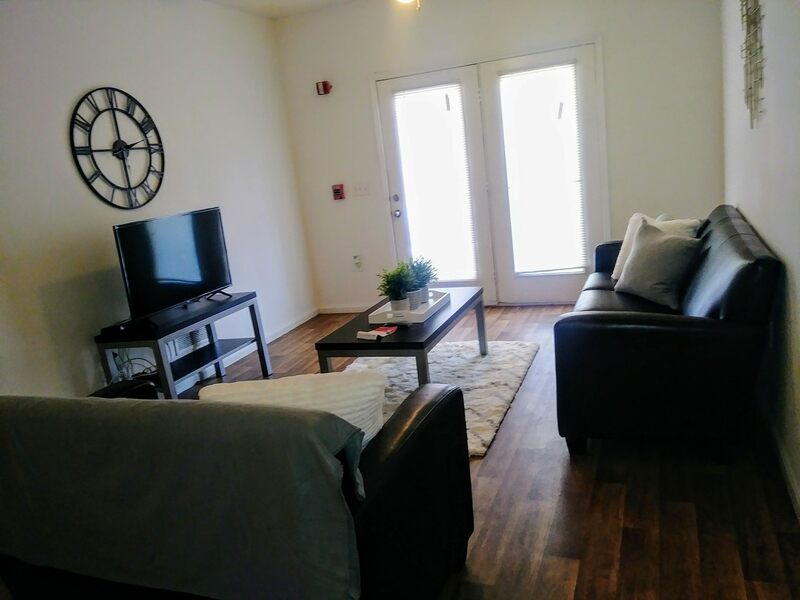 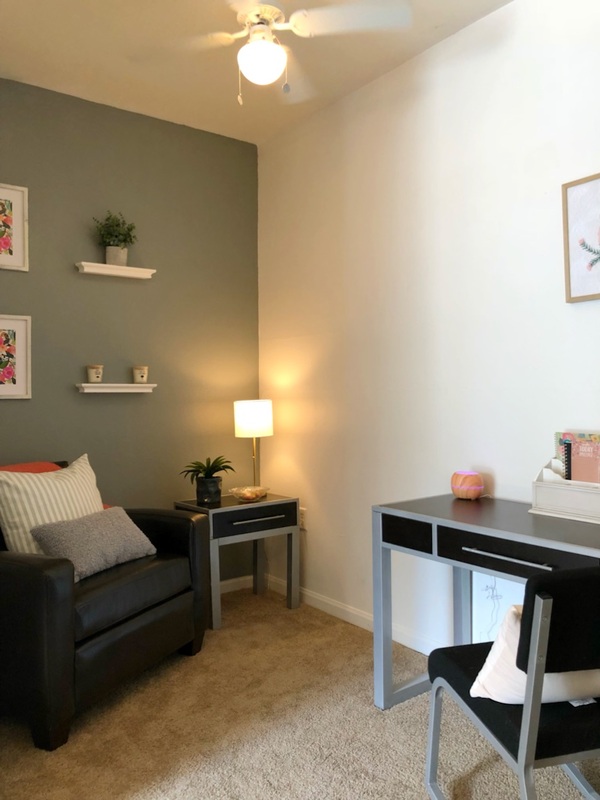 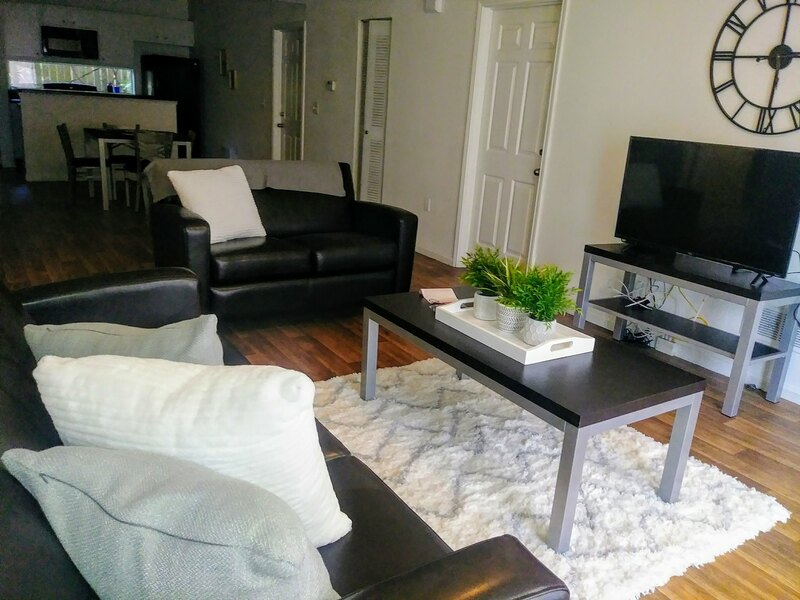 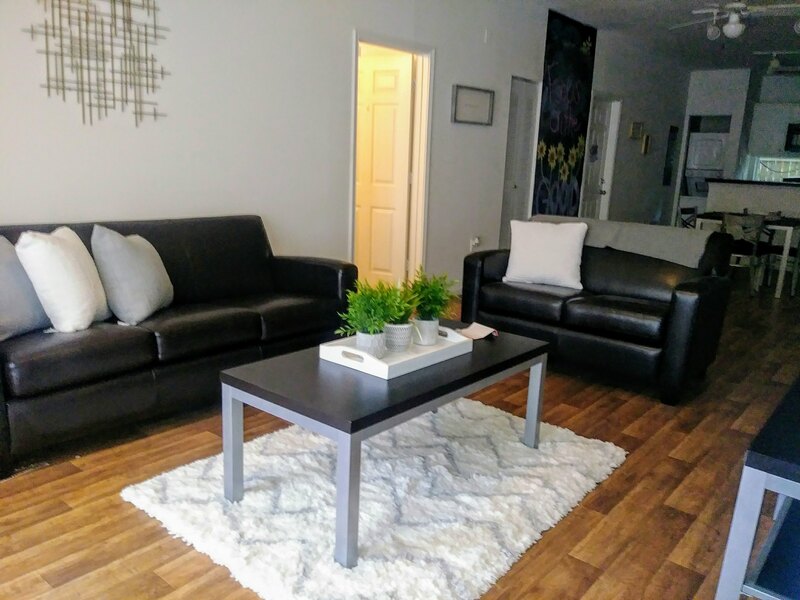 So when searching for that perfect student apartment, be sure to stop by 2309 Old Bainbridge Road to see what Bainbridge Place has to offer.